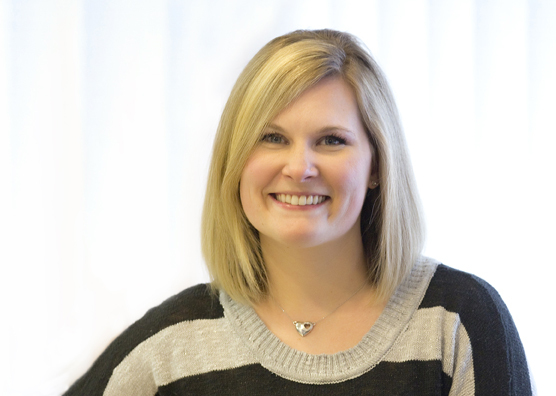 Sarah has been a team member at Wanezek Family Dentistry since 2010. She has a dental assisting degree from WCTC and has found her career to be rewarding and challenging. Sarah enjoys making a connection with her patients and getting them through all of their appointments with a smile. Sarah is married to husband Josh and they have one daughter. Sarah enjoys time with her family, photography and reading in her spare time.